Believe it or not, teeth are alive. Inside each tooth are nerves and blood vessels which send blood and nutrients to the teeth from the rest of the body through the tooth’s root. The roots are essential in not only providing stability for each tooth, but to help keep it healthy and functioning properly. Sometimes the nerves inside teeth get infected or damaged. Trauma to the teeth and deep cavities are the primary causes for tooth nerve damage. If the damage or infection is not treated, the whole tooth becomes diseased and may need to be extracted. The infection can also spread to the gums and nearby teeth increasing the risk of gum disease and possible loss of additional teeth.The best treatment for a damaged or diseased tooth nerve is a root canal. A root canal is a surgical dental procedure where the infection of the root is taken away and the tooth is repaired using fillings and crowns. Root canal treatment allows patients to keep their teeth instead of losing them from infection. When may root canal treatment be necessary? 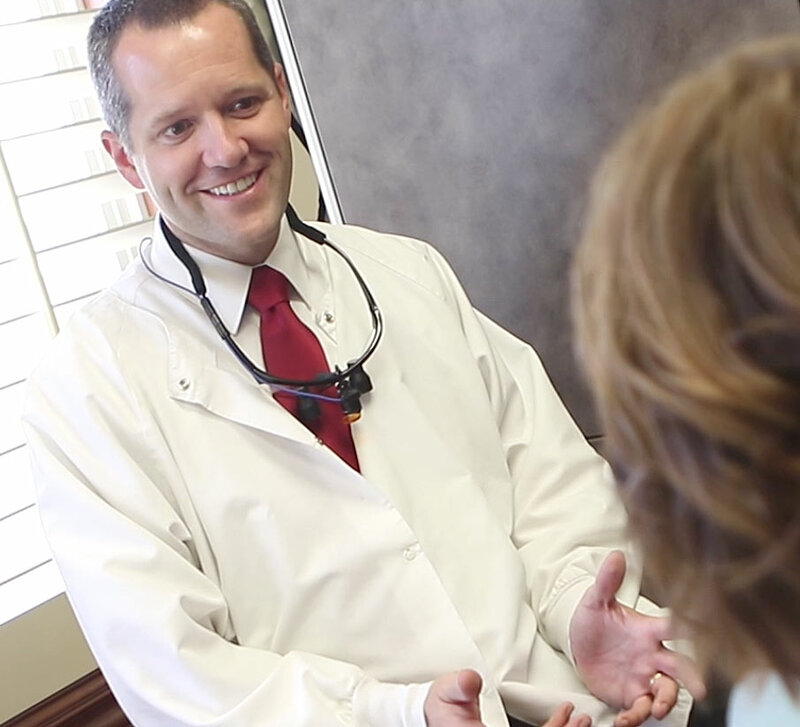 Our patients can rest assured and be at ease during their root canal procedure. We offer oral conscious sedation and use the latest technology to maximize patient comfort, accurate diagnosis, and quick, efficient dental procedures. If you are suffering from any of the above symptoms, give us a calland our dentist will exam your teeth and mouth. 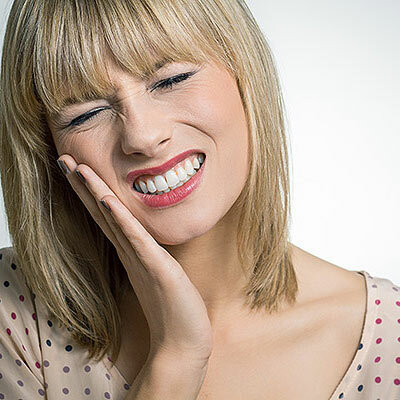 Tooth nerve damage or decay can quickly spread and cause additional complications, even if no symptoms of pain exist.